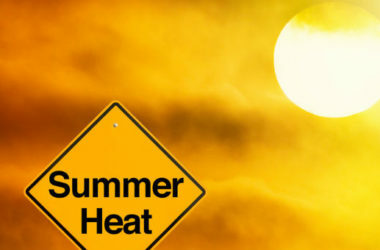 Warm weather is on the horizon, which means it’s time to start thinking about how you’re going to keep your home cool. Using the right tips, you’ll not only keep your home cool, but you may even save money on your monthly energy bill. Find out how you can keep your home cool without spending an arm and a leg with these tips. You probably remember your mother telling you as a child not to leave the door open when you went outside. Now that you’re a homeowner, you probably understand that your mother wasn’t just saying it to irritate you. Keeping your door closed during warm days keeps heat out and cold air from escaping your home. While you’ll want to keep your doors and windows closed during the hottest part of the day, opening them at night can be beneficial to the airflow in your home. 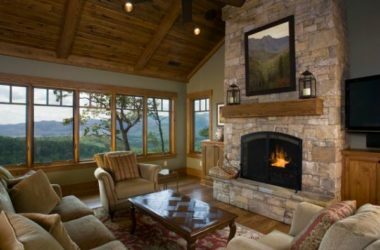 When you prop open your doors and windows in the evening when the day has cooled off, you can allow a breeze to flow through your home and air out stale air that’s built up during the day. 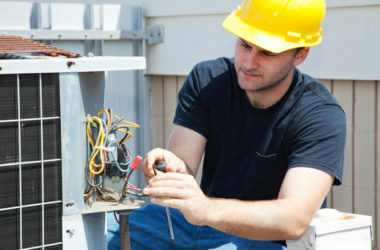 One of the best ac tips for your home is to prepare it for the summer season before hot weather hits. Call in an experienced HVAC technician to clean and inspect your air conditioner to ensure it’s running properly and efficiently. 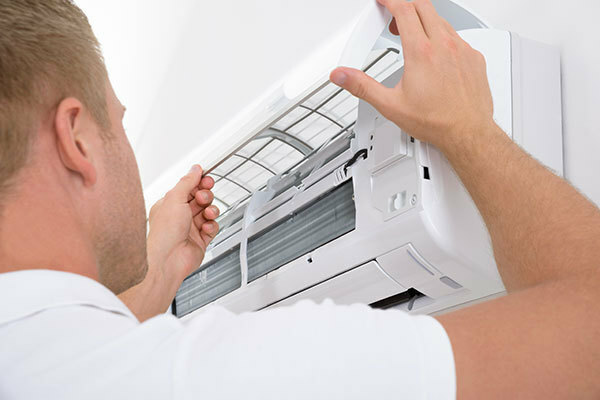 Not only does keeping your air conditioning unit in good condition ensure your home stays cool during warm weather months, but it can also save you money on your energy bills and even prolong the lifespan of your AC unit. Running your oven during the warmer months can create unnecessary heat and make your home feel stifling. Instead of using your oven, fire up your grill and take the cooking outside. Grilling keeps your home cool and allows heat to stay outdoors. Sunlight streaming in your windows during the day can quickly heat up your home and cause your cooling bills to skyrocket. Avoid this by keeping your blinds closed during the day. If you want to maximize your window treatments to keep your home cool, invest in blackout curtains, which block sunlight and can reduce heat gain by up to 30 percent. 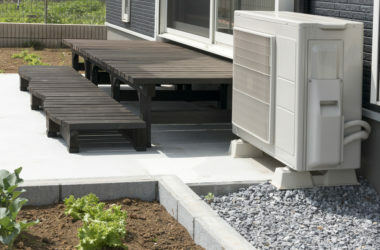 Taking advantage of your home’s landscaping can also keep your home cool. Planting bushes, trees, and vines around your home can act as natural sunlight blockers and keep your home cool for years to come. If plants aren’t your thing, you can invest in a retractable or removable awning, which will allow you to keep your home cool on hot days while providing a decorative look to your home’s exterior. Most homes have ceiling fans in them, you can use them to help you keep your home cool. As soon as warm weather hits, simply switch your fan to run counter-clockwise. Running your fan in the other direction will redirect the airflow, cool your home down and move around stale, warm air. 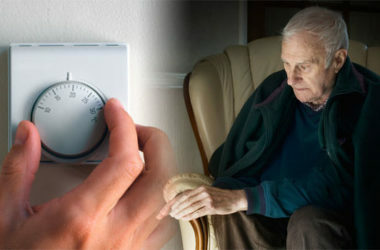 Don’t let your home feel warm and stuffy during the warm weather months. With these tips, you can keep cool and comfortable while enjoying a lower energy bill.